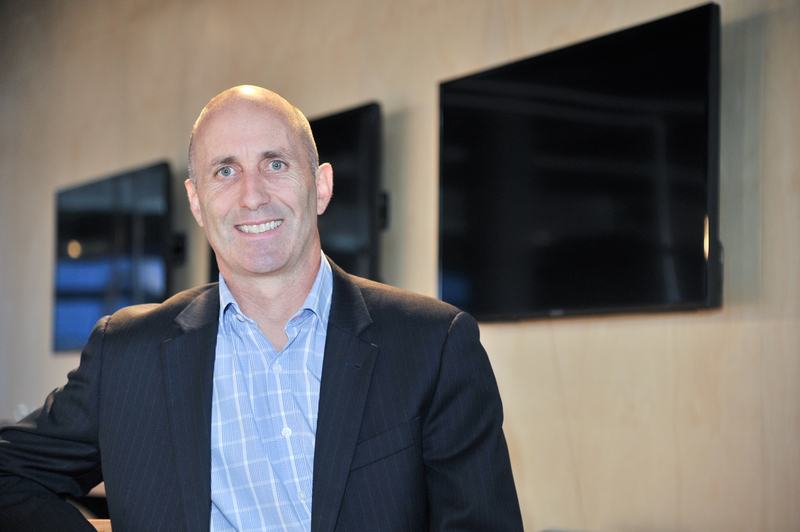 Auckland – New Zealanders will hear and learn all about the country’s most amazing world-leading innovation, projects and breakthroughs during Techweek in May, NZTech chief executive Graeme Muller says. Techweek will include more than 400 events in over 30 towns and cities all over New Zealand from Northland to Otago, including tech and innovation ecosystem events, conferences, school activities and business events. Techweek, which is being run by NZTech, is a major nationwide festival of tech and innovation events held to showcase New Zealand’s best and to inspire the next generation. The May 19-27 Techweek events were announced at a special ceremony in Auckland today. “It will promote New Zealand tech and innovation to the world and supports the growth of our fastest growing and third biggest industry in New Zealand,” Muller says. “New Zealand is great at technology innovation and there is a growing international reputation developing that we are a living tech laboratory that is good for the world. “Some examples of our cutting-edge technology include biotech such as the kiwiberry, one of the innovative fruit products created through collaboration between Zespri and Crown Research Institute Plant and Food Research, driven by customer insights from around the world. “We’re seeing Trimax’s lawnmowers develop world-leading components to become the most advanced lawn mowers in the world. Based in Tauranga, these were initially developed in the 1960s for New Zealand kiwifruit orchards, now they’re mowing the lawns at Buckingham Palace and Manchester United training ground. “Then there is the robotic apple packer in action, a product of one of Techweek’s keynote companies, Robotics Plus, which is using autonomous robotic solutions to address the labour shortage in global horticulture. “We have the incredible nanofibre made by Revolution Fibres who are world leaders in a very sci-fi process called sonic electrospinning. “The fibres they make out of their factory in Henderson are being used all over the world across many sectors, from motorsports to health, from clothing to cosmetics.